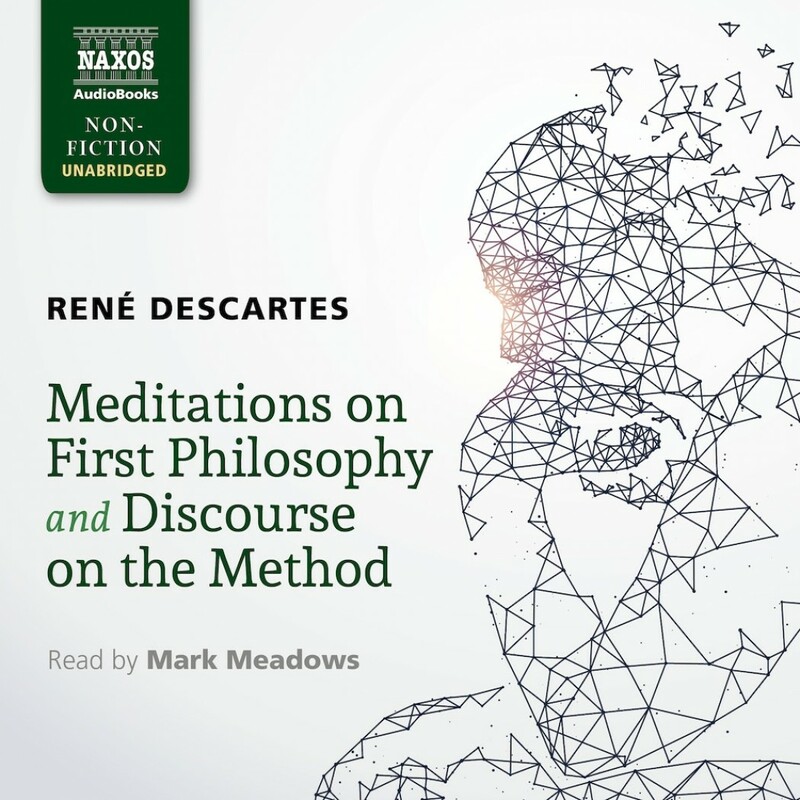 Meditations on First Philosophy and Discourse on the Method | René Descartes | Audiobook Download - Christian audiobooks. Try us free. • Significant philosophical texts – Descartes is considered the father of modern philosophy and the first of the modern rationalists. • Essential listening for philosophy students. Both books are commonly found on university philosophy courses. • Mark Meadows’s clear and enjoyable reading makes the texts more accessible for the listener.